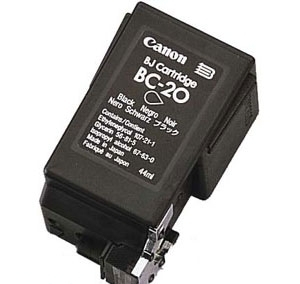 Genuine OEM Canon 0884A003, BX3 Black Inkjet Cartridge. They are designed to work in the Canon BX-3 printer/copier(s). Premium Quality 0884A003 Black Inkjet Cartridge compatible with the Canon Fax B100, B110, B155, B540, B550, B600, B640, B840. The use of compatible supplies does not void your printer warranty. Premium Quality BX-3 Black Inkjet Cartridge compatible with the Canon Fax B100, B110, B150, B155, B540, B550, B640, B800, B820. The use of compatible supplies does not void your printer warranty.